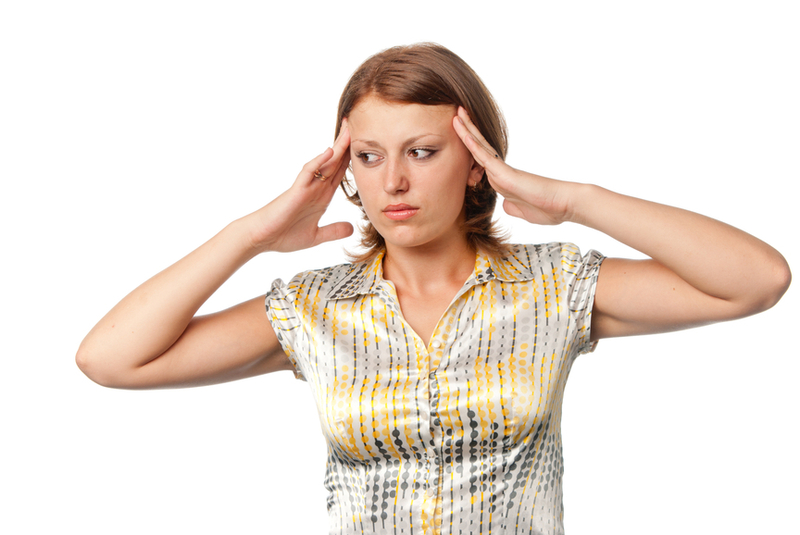 For more information about chronic headaches and how we can help, give our office a call at 212-481-2535. We look forward to speaking with you. This entry was posted in Dental Health, Dental News by khamesi. Bookmark the permalink.